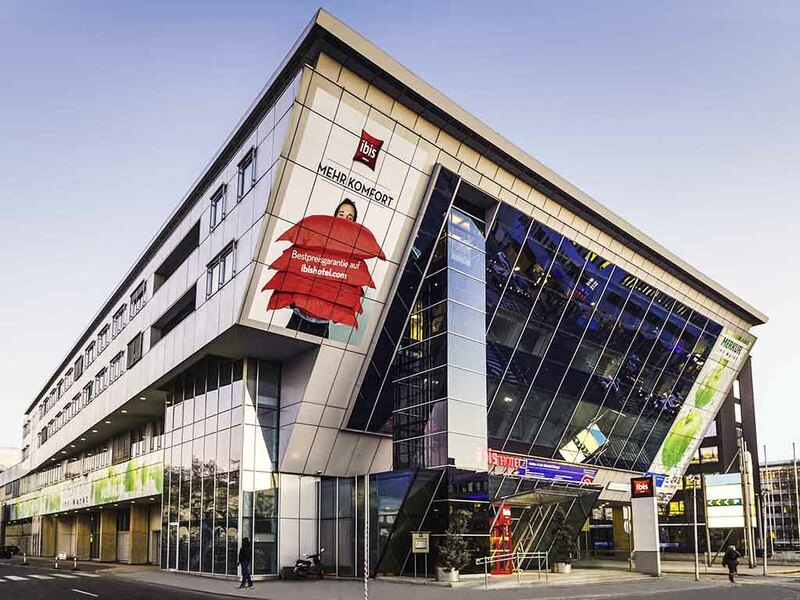 The Ibis Graz is conveniently located at Graz train station. The city center (Graz old town) is only a 5 min. journey from the hotel via the reasonably-priced trams and buses. Graz Feldkirchen airport, the main square (Congress Graz), the town hall (Congr ess trade fair), Helmut-List-Halle, FH Joanneum University and Eggenberg Castle are also within easy reach of the hotel from the nearby Graz central train station. Visit our website now to book low-cost rooms in Graz.